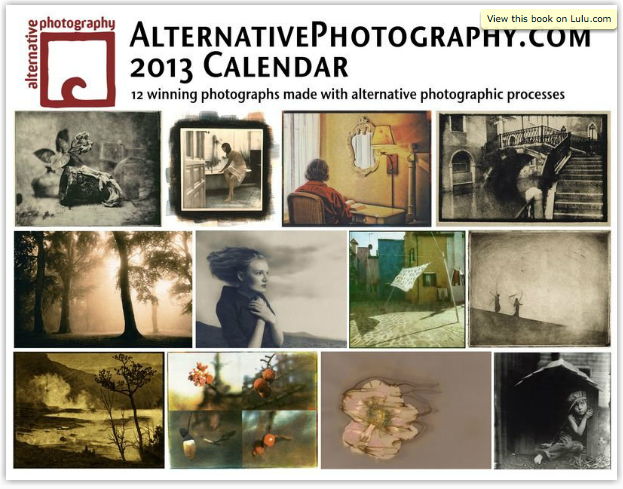 Every year you have the chance to enter your images created using an alternative photographic process. The chosen 12 end up in this lovely calendar. I always forget to enter mine but I always buy the calendar, it’s really nice to look at a new work every month, inspiring even. It hangs at our toilet so everytime I go take a **** (too much information haha!) I spend some quality time with this calendar. I’m currently awaiting the 2013 version. If you too care about seeing something worthwhile while taking a **** you can order yours here.